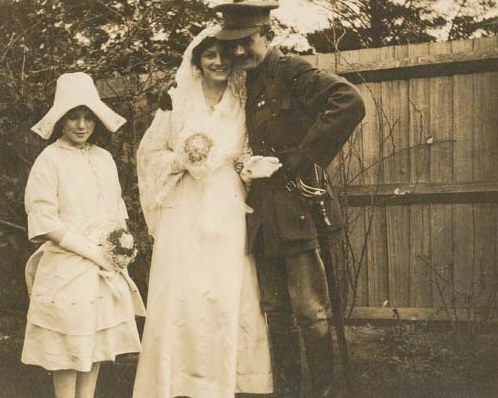 University of Melbourne Archives holds a range of material relating to work done on the home front to support those serving in the war. 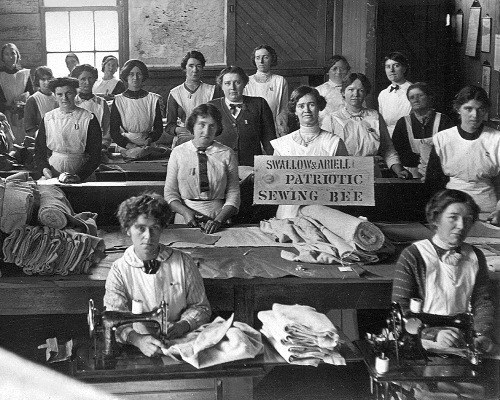 This took many guises, from women working, children participating in fundraising drives and communities rallying together to support the business of war. 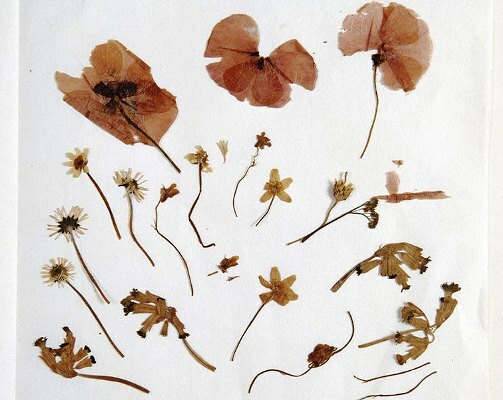 Flowers picked and pressed by Ray Jones from Flanders, 1916.